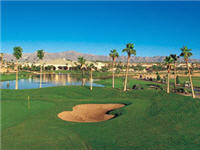 Find Arizona resorts with a golf course or courses. 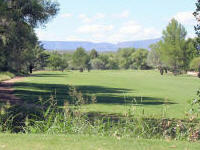 Please contact us if we are we missing a Arizona golf resort? 4105 E Lake Shore Dr.